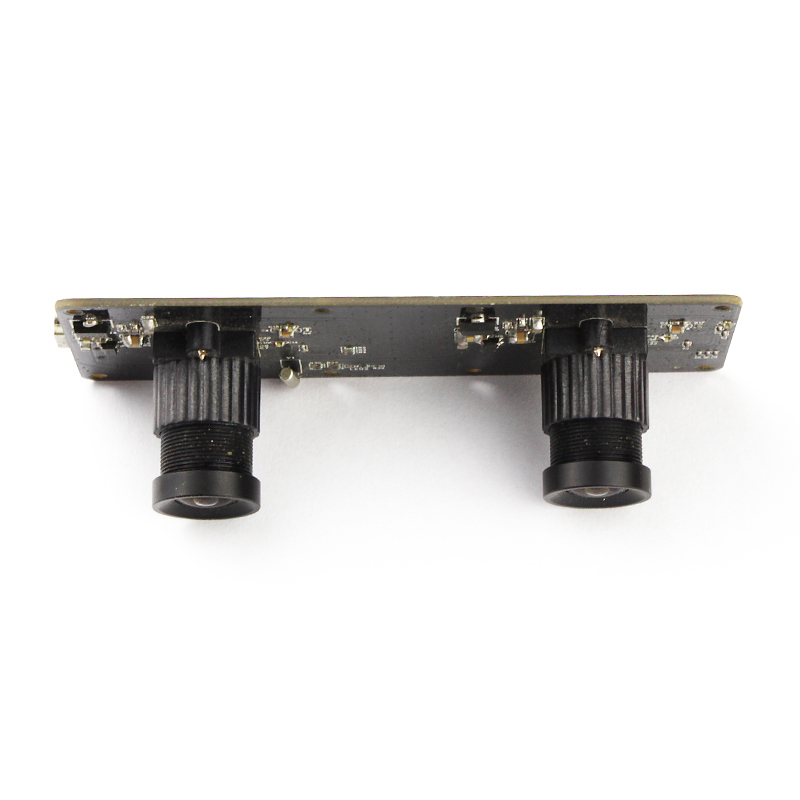 This is one of our hot selling dual lens camera modules, it is Full HD 1080P resolution with both sensors are OmniVision OV2710, image quality is very high and stable. You can either have both lens are colorful images; or you can choose to have 1 color image and 1 black/white image, in this case, we will put LED lights and IR CUT filter, so you can use it for day and night vision. This module is sync / synchro technology, it means the 2 images come out at the same time and with same resolution & frame rate. 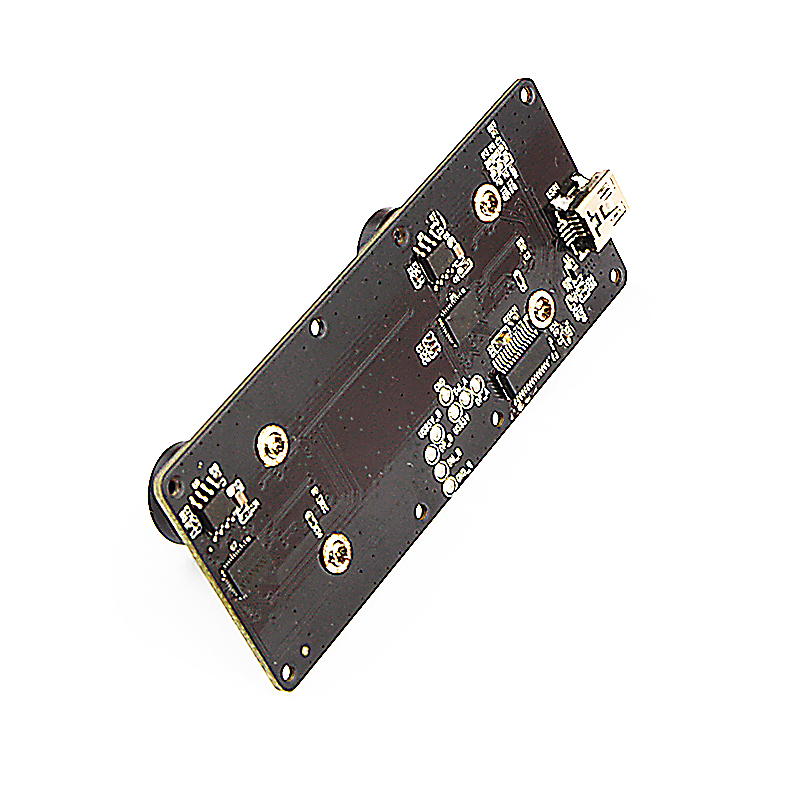 This camera module has excellent low illumination quality, it delivers low-light sensitivity of 3700 mV/lux-sec, enabling you to operate in virtually every lighting condition from bright daylight to nearly complete darkness below 15 lux. We can adjust module size & shape according to your requirement, and we can also change lens FOV as you want, from 40° to 220°.